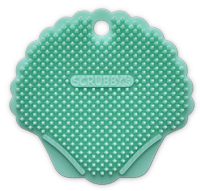 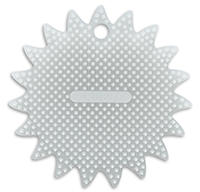 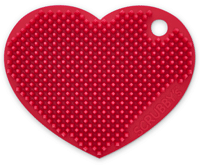 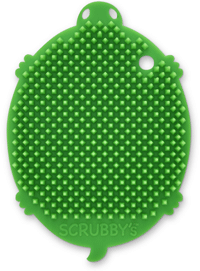 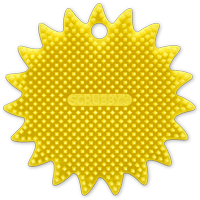 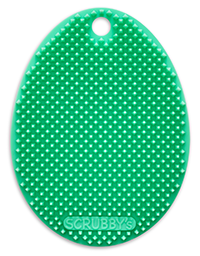 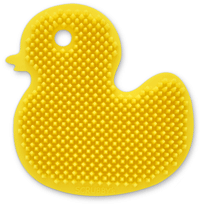 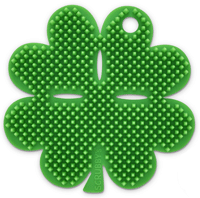 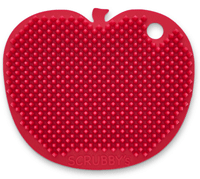 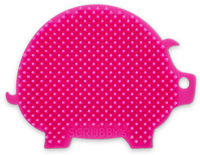 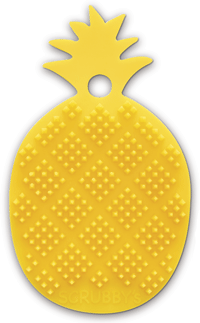 Replaces regular sponges that can quickly wear out and hold bacteria. 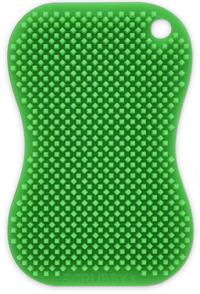 Makes cleanup a snap. 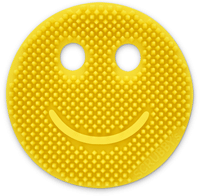 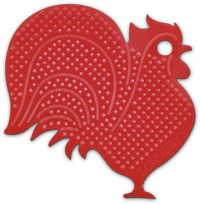 Odors and oils can't penetrate surface.